Michael Mancienne and the Revolution are off to an 0-3-1 start. 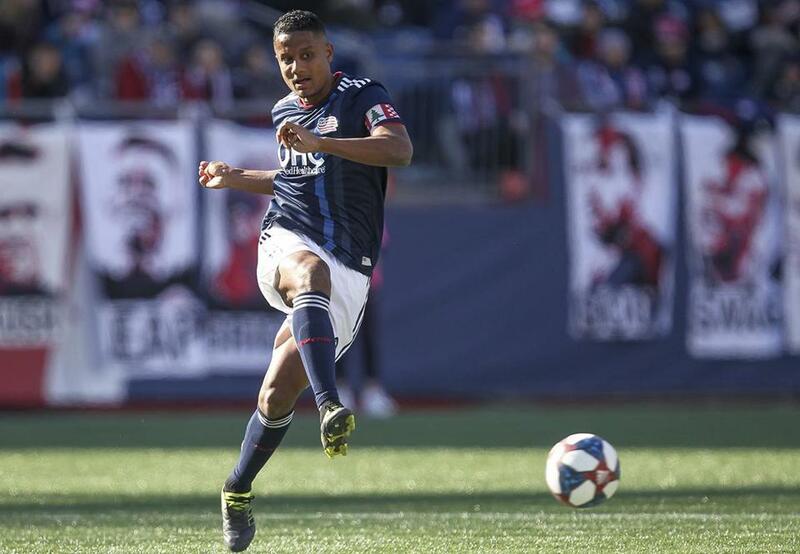 The Revolution (0-3-1) are off to their worst start in 18 years and have one more chance to avoid a winless March. Minnesota United makes its second-ever visit to Foxborough Saturday, and it’s a place that did not treat them kindly the first time around. The Revolution struck five times against the Loons for their most goals in a home opener back in 2017. The teams have changed a lot since then, with Minnesota’s defense improving and New England seemingly regressing to start this campaign. What needs to go right for New England Saturday? If a closed-door meeting doesn’t motivate these guys, all you can say is they’re lucky there isn’t relegation in MLS. The Revolution’s work ethic has been questioned by fans, media, and even their own coach following their third consecutive loss to a shorthanded expansion team, FC Cincinnati, last weekend. In MLS, teams seem prepared to battle, but players don’t always know when to turn things up or tone things down. Two things came to mind immediately: There was little to no off-ball movement and the defensive midfielders did not track runs. When their two most creative players, Carles Gil and Cristian Penilla, had the ball, there were no teammates making runs or trying to create space. Cincinnati’s defense just sat back, waited, and easily created turnovers. Its counterattacks resulted in both goals. On those opportunities, the Revolution’s defensive midfielders, primarily 2018 MLS All-Star Wilfried Zahibo, did not do enough to track the transition runs. Tactical changes are surely on the agenda for this week. It seems almost every goal New England has conceded since the start of last season has come on either a counterattack or a transition. It’s a flaw in the Revolution’s high-press system, but it also falls on the midfielder and fullbacks who aren’t getting back fast enough. At least that’s what Minnesota does. On both sides. On offense, the Loons routinely send three or four players into the box, which has led to eight goals in just three games. The Revolution should take heed of this tactic. But with Minnesota committing five and sometimes six players back on defense, it’ll be hard to break down that back line. New England’s wingers should roam outside with the ball to spread the defenders, while both strikers and the other two midfielders enter the box, providing outlets. ■ When, where: Saturday, 2 p.m., at Gillette Stadium, Foxborough. ■ TV, radio: NBCSB, WBZ-FM HD2. 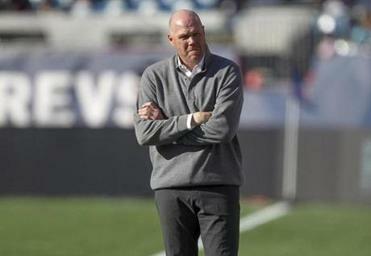 ■ Coaches: Revolution — Brad Friedel; Minnesota — Adrian Heath. Formations: Revolution — 4-2-3-1; Minnesota — 4-4-2. ■ Goalkeepers: Revolution — Brad Knighton; Minnesota — Vito Mannone. ■ Out: Revolution — M Isaac Angking (knee), F Justin Rennicks (hamstring); Minnesota — M Kevin Molino (knee). ■ Miscellany: Revolution M Carles Gil has fired six shots on target this season, while the rest of the team has a combined five . . . According to the website Opta, Minnesota F Darwin Quintero is averaging 1.7 goals plus assists per 90 minutes, most of any player with more than 260 minutes this season . . . The Revolution have allowed eight goals, most in the Eastern Conference. Dan Shulman can be reached at dan.shulman @globe.com. Follow him on Twitter @DanielRShulman.